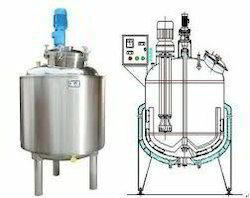 Our product range includes a wide range of reaction tanks. We deals in Reaction Tanks . Looking for Reaction Tanks ?